How did you identify issues important to Missouri women? We first began to gather information to help us really narrow the research study by hosting listening posts around the state of Missouri and we profiled low-income women, as well as mid- to upper-income women to really hear firsthand what the issues are that women are challenged with. Earlier this month, the Alliance for a Just Society released a 2014 Women’s Health Report Card that ranked states bases on health coverage, accessibility of care and health outcomes for women. Missouri was ranked 37, while Kansas came in at 27 and Iowa was ranked 10 in the nation. Do you think this is an accurate ranking of where Missouri is at with women’s healthcare? Health is one of the issues that we are focusing on. So that’s interesting that that was just released, that report card. There are a number of issues and what we had learned from our discussions with our focus groups, our listening posts as well as just with community leaders throughout the state is that there is a real need for someone to step forward in a leadership role to present what the issues are in a bipartisan manner and then to really move forward with trying to seek results and that's the vision that we're striving for the Women's Foundation. I know your research isn’t over yet, but what has been the most surprising discovery so far? I think the most surprising issue is that it is consistent regardless of urban, suburban, rural or metropolitan, across the board, number one issue is child care. Childcare from accessibility for low-income women and quality for mid- to upper-income women and I think that was the biggest surprise: that it's consistent regardless of geography and income level. How will this new database help other organizations who are addressing women’s issues? What is most impressive about the capability of this research and accessibility by the web is that it is real-time so the information will continually be updated and be relevant and timely so that it is not a research study that once you print it becomes outdated because the information is then constantly updated so that partnership and that opportunity is really, really important. We want to inform and educate and make the information accessible to as many people as possible so that they can make impact on a local level, in their neighborhood, on a city level or statewide level. After the database is completed in December, how does the Women’s Foundation hope to utilize this new tool? I think the most important thing that we want to know is that this is just the beginning, the start of the conversation. That really once the research is completed that we really want to share and go take a deeper dive. 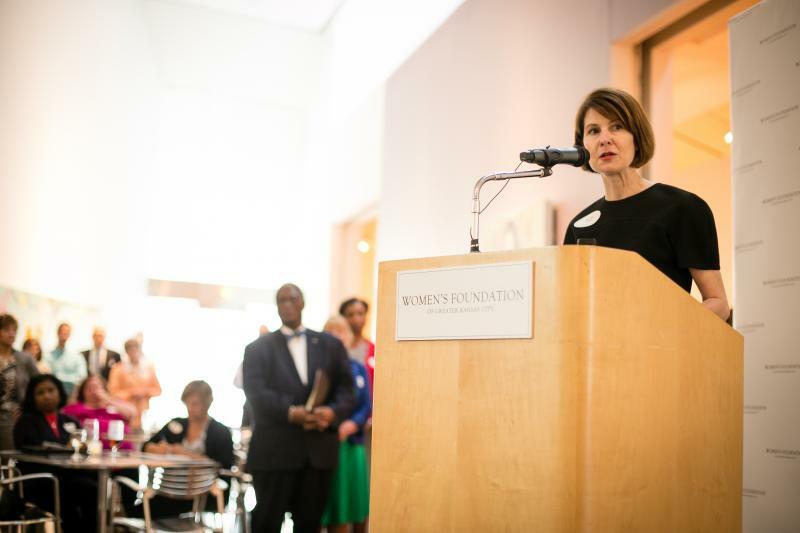 The Women's Foundation is working to focus more on research studies but then to take it to that next level to get that systemic change and to really see results and impact. Pregnant women have heard it time and time again: What you eat during those nine months can have long-term effects on your child's health. Heck, one study even found that when pregnant women eat a diverse diet, the resulting babies are less picky in the foods they choose. 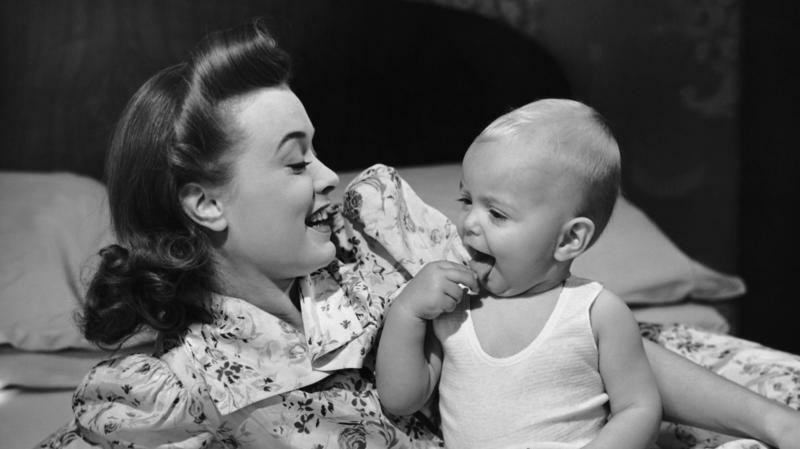 So what about mom's eating habits before she even knows she's pregnant?